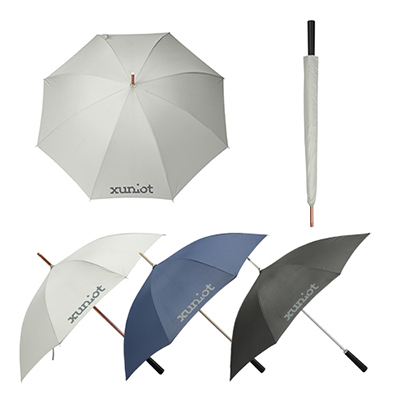 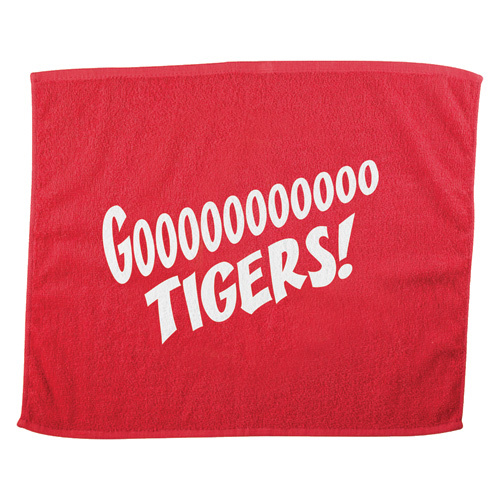 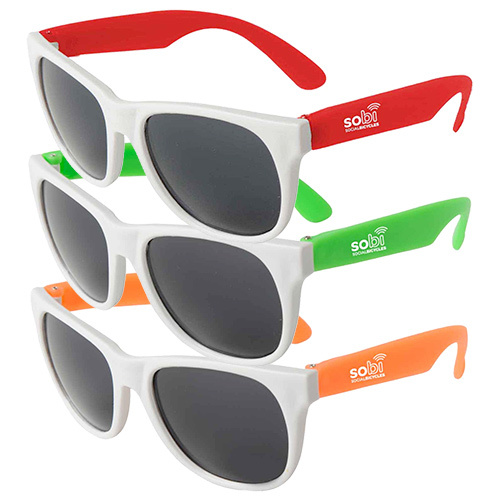 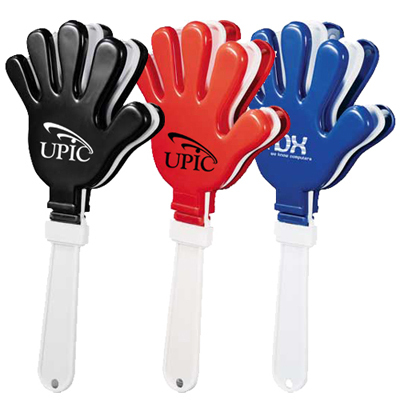 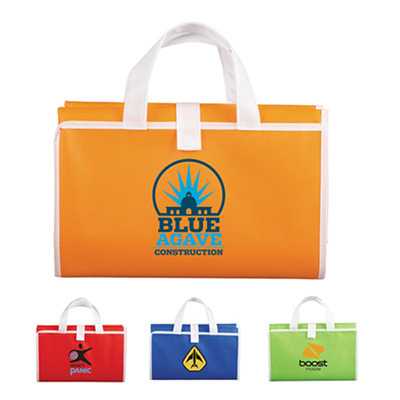 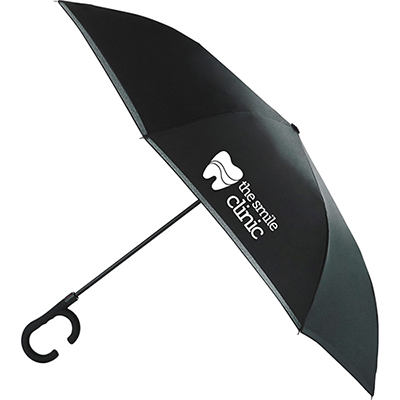 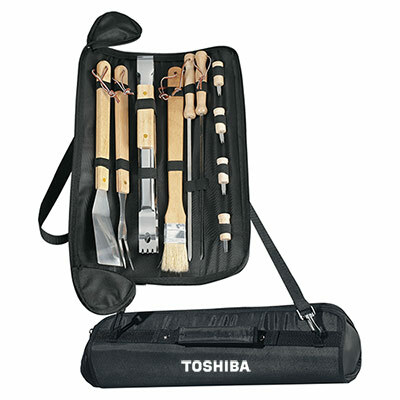 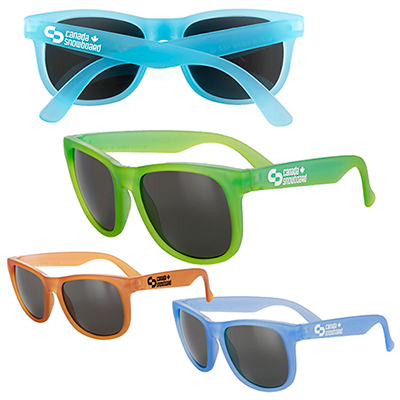 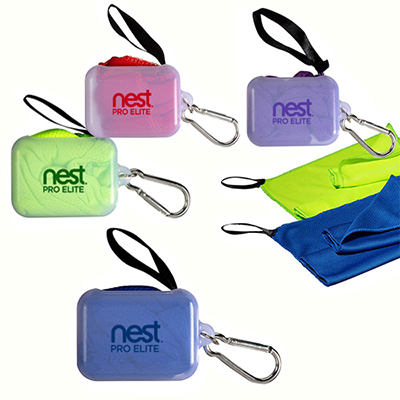 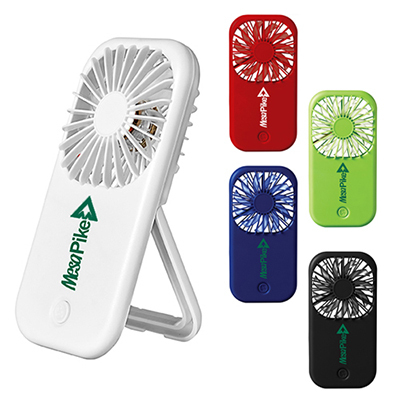 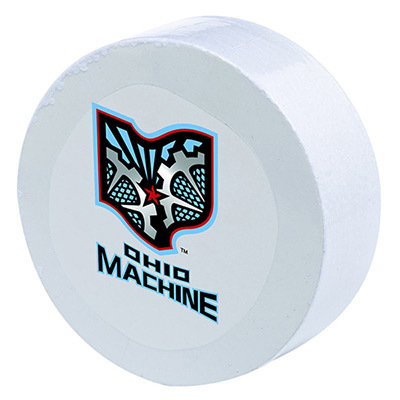 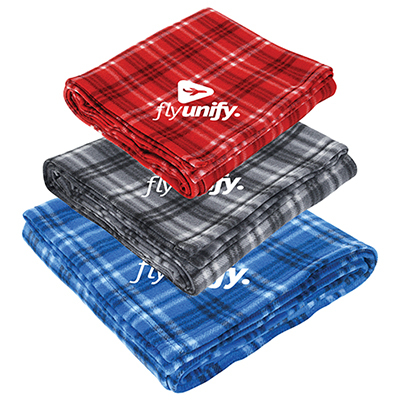 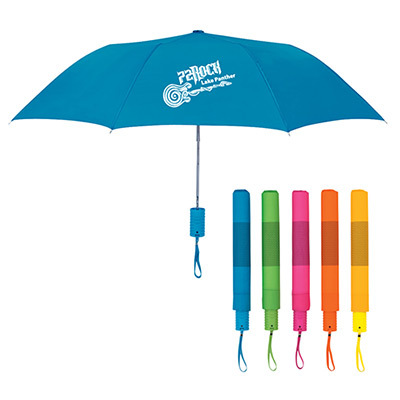 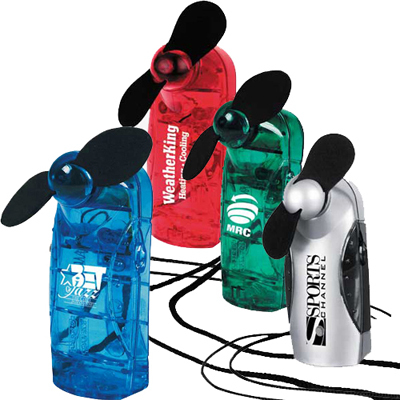 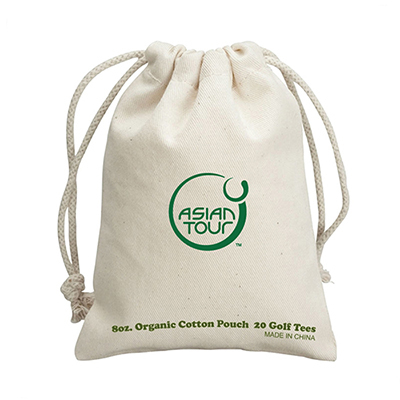 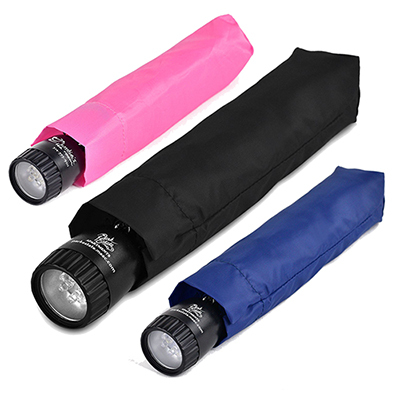 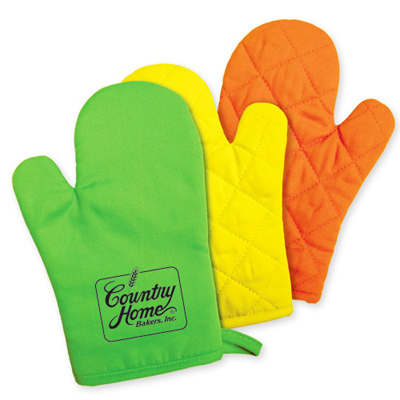 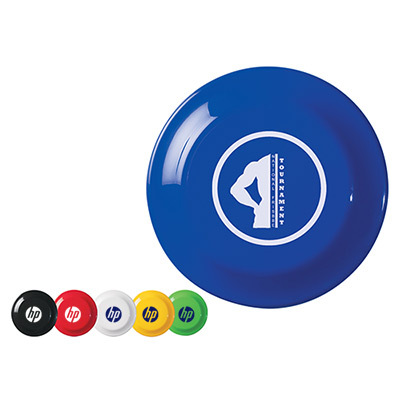 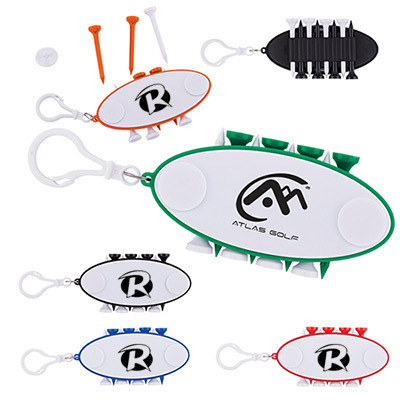 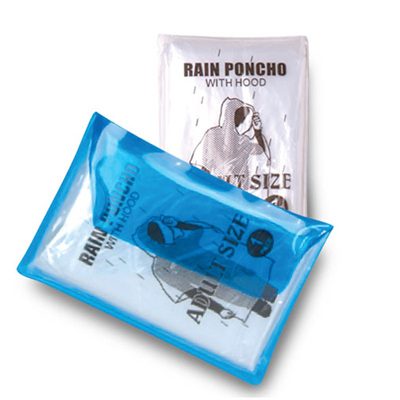 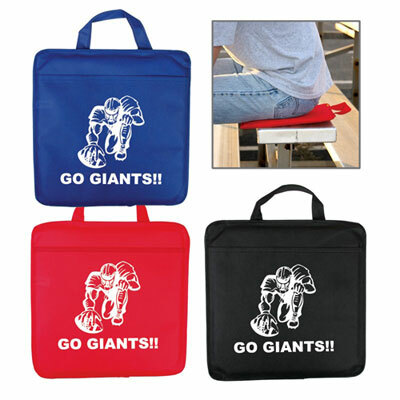 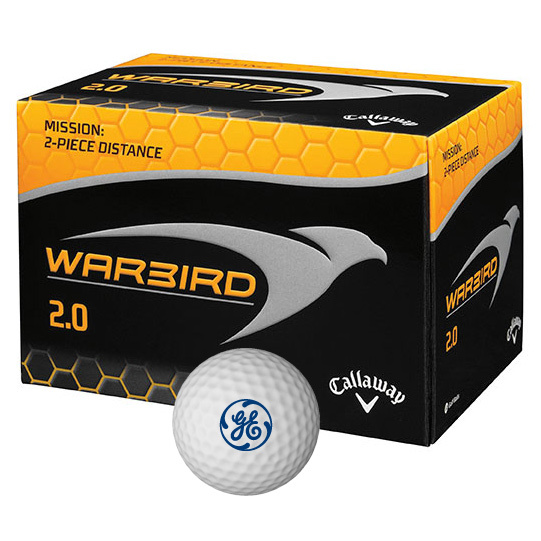 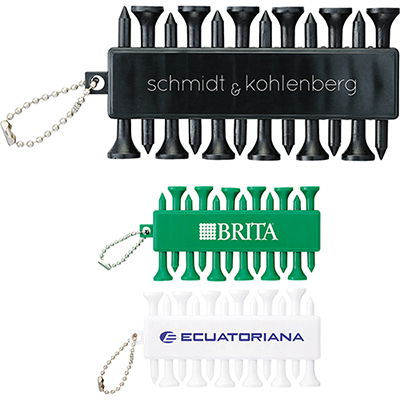 Add some fun to your next promotional campaign by giving away promotional outdoor products to your marketing campaign. 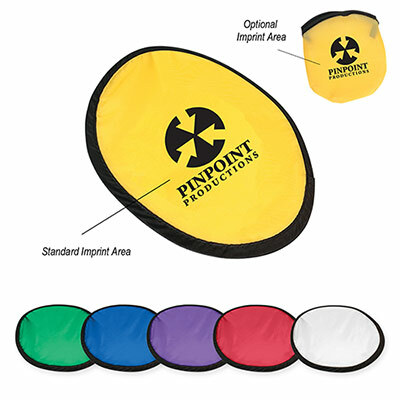 For example, if you have an outdoor company event organized at short notice, our FREE 24 Hour Service Items will serve you well. 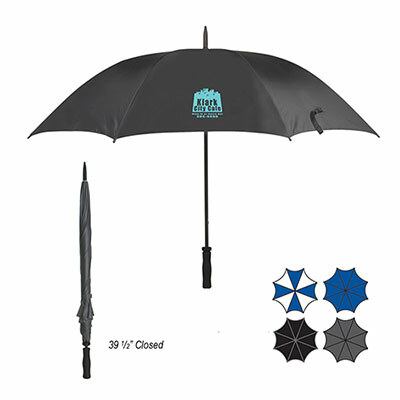 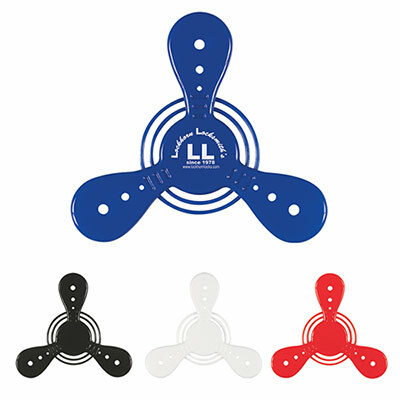 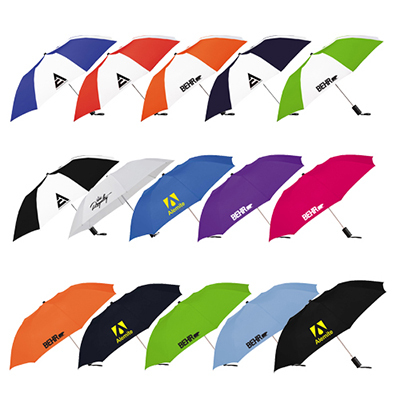 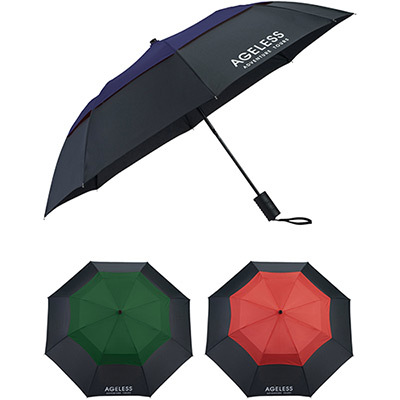 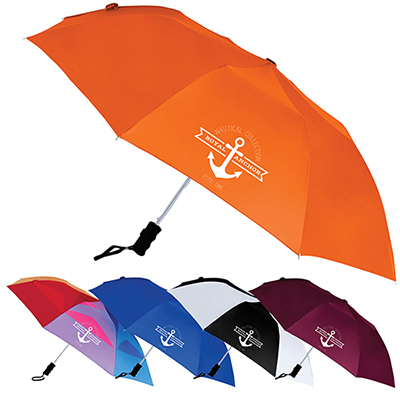 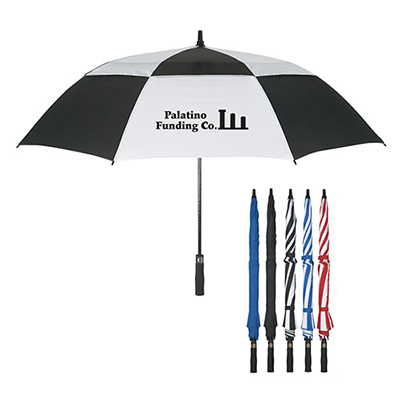 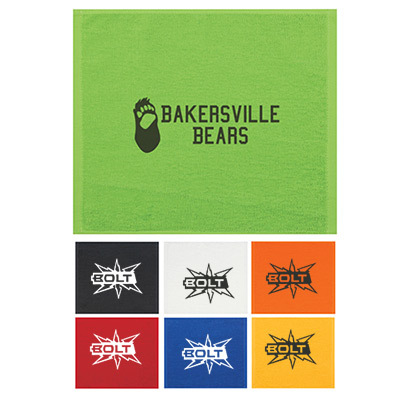 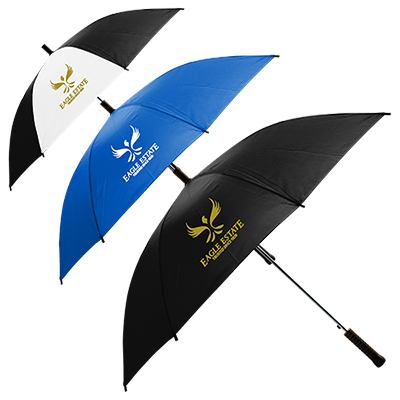 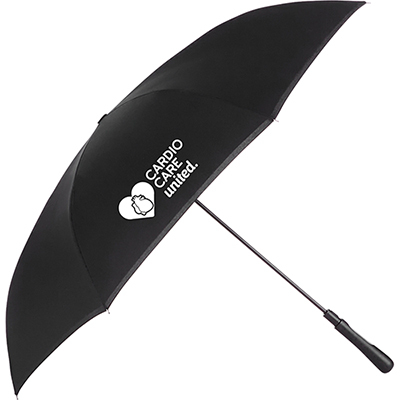 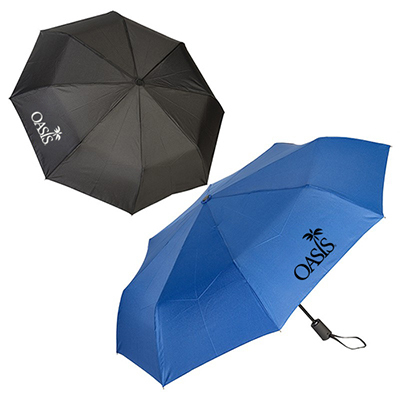 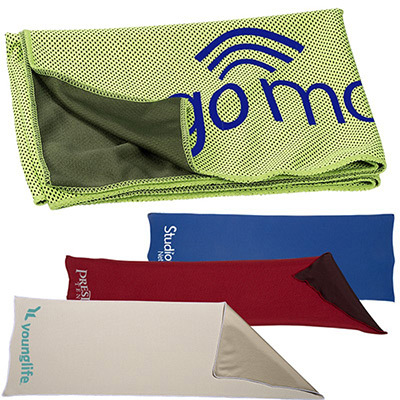 Now order promotional outdoor products such as umbrellas, sunglasses, blankets, mats, golf balls and lots more from Promo Direct at the lowest prices online!We ship the next day!If you place an order for items with the green icon today, we will make sure that all artwork is imprinted and the product is sent to you the next day itself! 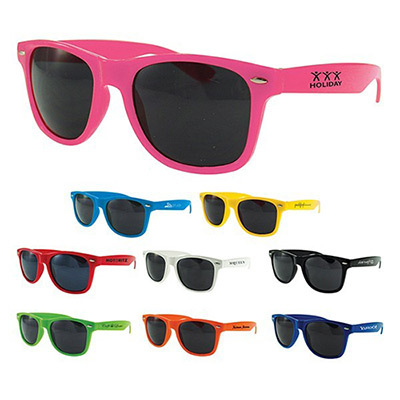 All this at no extra cost! 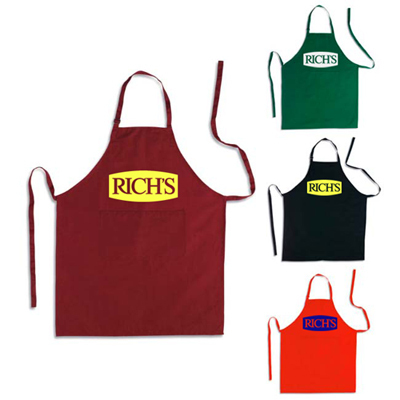 Go for the products marked with the green icon on this page and throughout the site to launch a memorable marketing campaign.These make excellent gifts!The 10-Piece BBQ Set is quite popular with our customers. 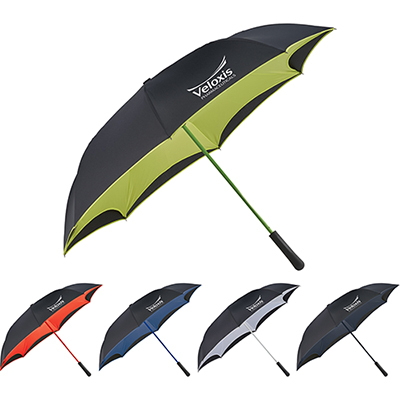 And so is the 64" Slazenger Vented Promotional Golf Umbrella. 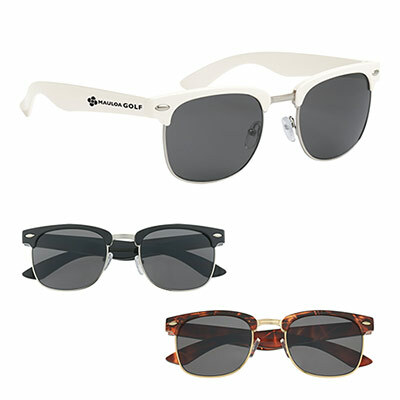 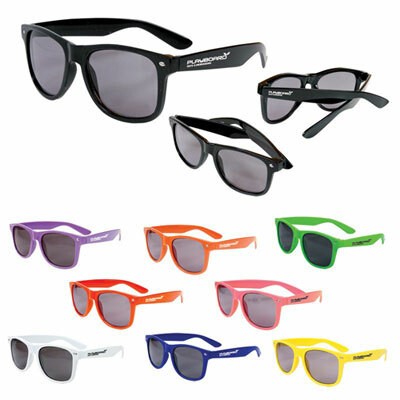 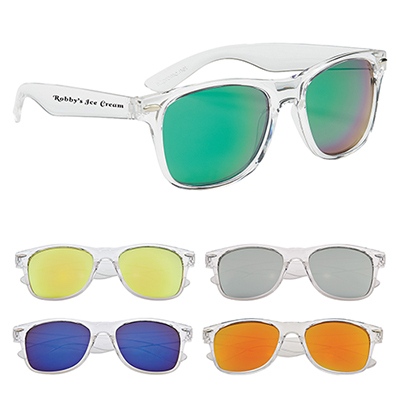 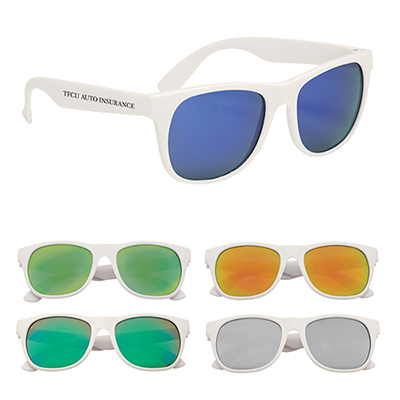 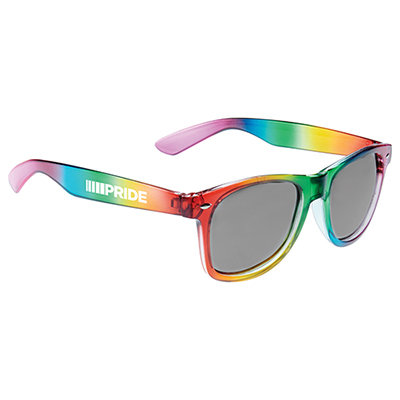 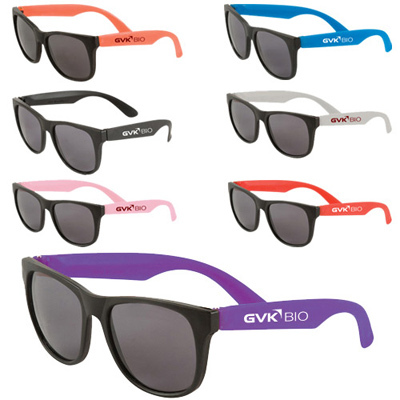 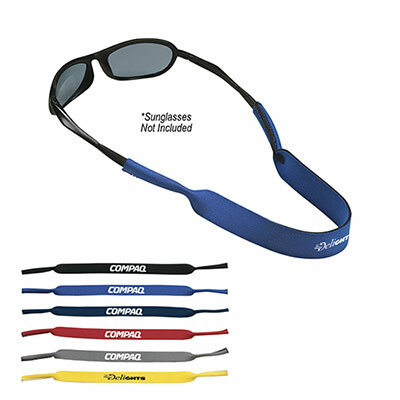 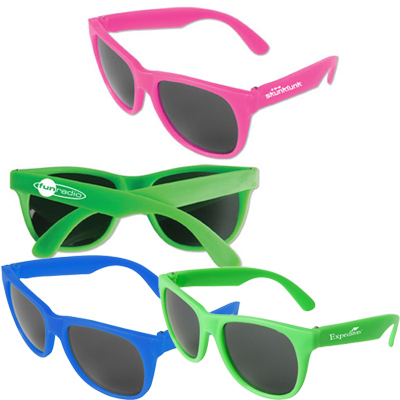 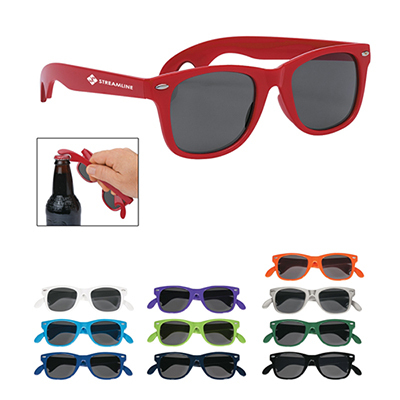 If you are looking for something that comes real inexpensive, go for the Retro Sunglasses, which are available for as low as $.89 cents.So go ahead and place an order from any of the promotional outdoor products featured on this page. 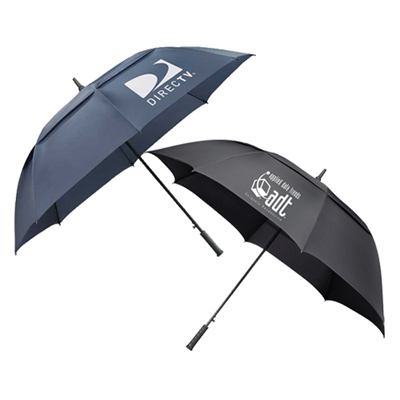 The Promo Direct looks forward to hearing from you soon!